Don't know here to start with creating video. Feeling overwhelmed with what you need to learn? Maybe you've already started and want to know how you can take you videos to the next level. This is the complete guide to video production with the blogger in mind. This book is jammed packed with tips, tricks and step by step instructions to make your videos look professional and stand out in a saturated market. The Pre Production Process and why it's a must for professional video. Tips and tricks on editing to make you video flow. How to distribute your video once it's made! 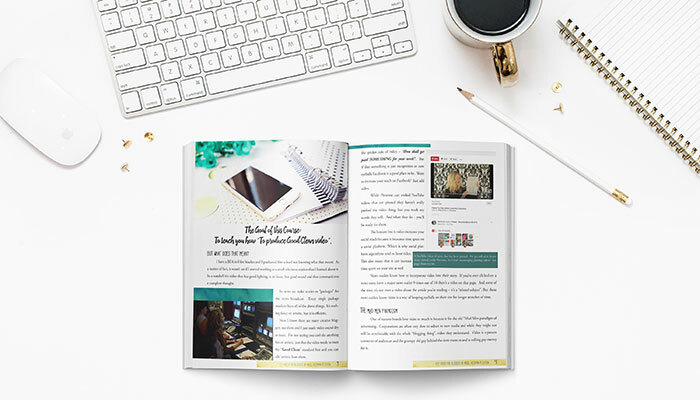 Angel takes her professional video background and mixes it with her blogger experience to make this book practical for a busy blogger who's looking to take her game up a notch. Over 60 pages of content full of helpful pictures and diagrams. A 10 page workbook with helpful checklists and forms to get you organized. 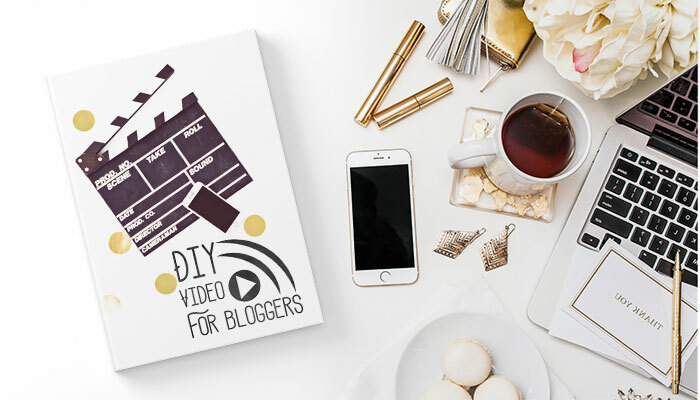 Discounts on future video courses on DIY Video for Bloggers. You've read the WHOLE thing... now what?